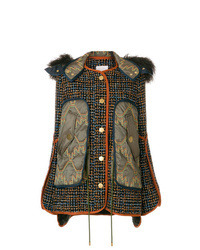 Peter Pilotto Tweed Shearling Jacket £1,912 £2,732 Free UK Shipping! 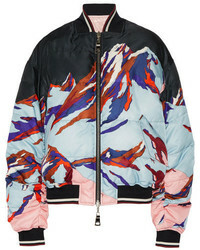 ASOS DESIGN Quilted Jacket In Scarf Print £50 Free UK Shipping! 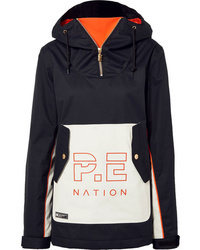 Nike Colour Block Windbreaker Jacket £54 Free UK Shipping! 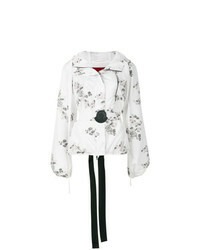 Juicy Couture Juicy By Multi Logo Padded Jacket With Half Zip Detail £140 Free UK Shipping! 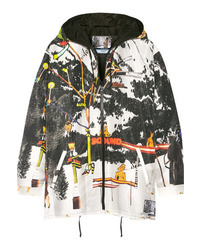 Nike Running Roshield Printed Jacket £105 Free UK Shipping! 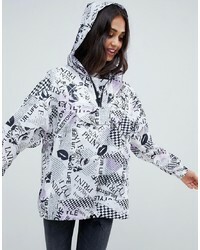 ASOS DESIGN Pop Art Mono Overhead Jacket £30 Free UK Shipping! ASOS DESIGN Animal Print Windbreak Jacket £40 Free UK Shipping! 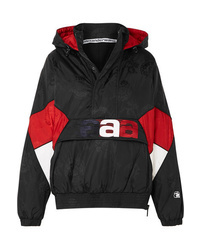 Moncler Floral Patch Hooded Jacket £1,405 Free UK Shipping!